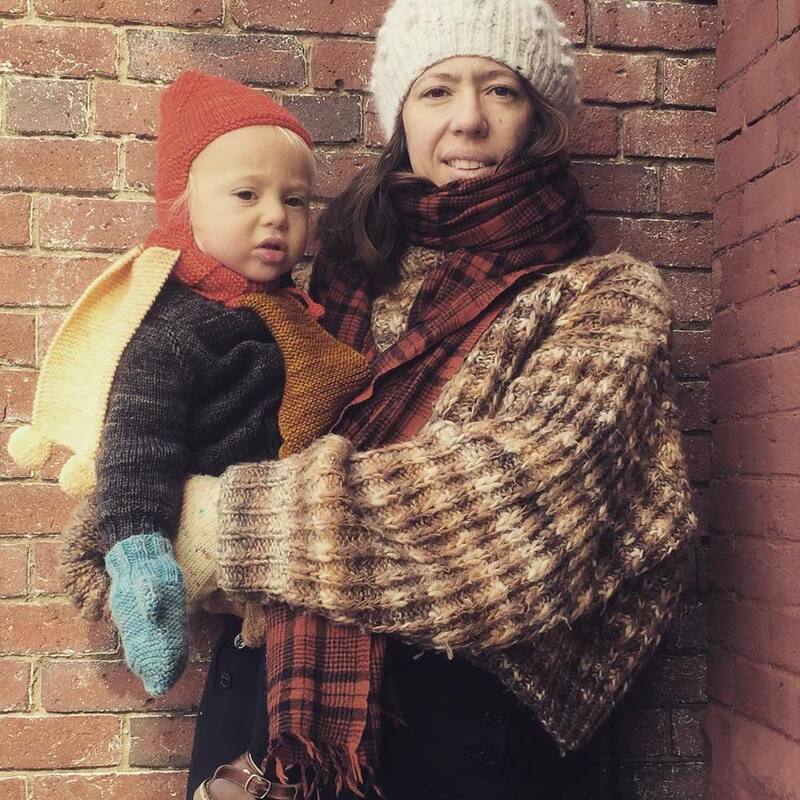 Anna Wallack is the founder and head designer of Misha and Puff, a former stylist, knitter, and mother of two. Ashley Rao is a published knitwear designer and an architect with an insatiable interest in texture, geometry and construction. We first met at a playground for years ago, drawn together by an Elizabeth Zimmermann-inspired toddler sweater. We've pooled our respective talents and our shared love of handknits. Together we imagine and create the thoughtful clothes we want our children to wear. We believe in making beautiful, functional pieces to last forever. Every day, we create the world we want our children to live in. Everything counts.